It was really easy to work with them, and they were professional. They did a lot of research. I liked how professional they were. The work that was done was absolutely perfect. They explained all of our options and gave us alternative solutions. I was happy all the way through. The finished product has always exceeded our expectations. Their prices are very reasonable, and the work is excellent, so I would use them again. 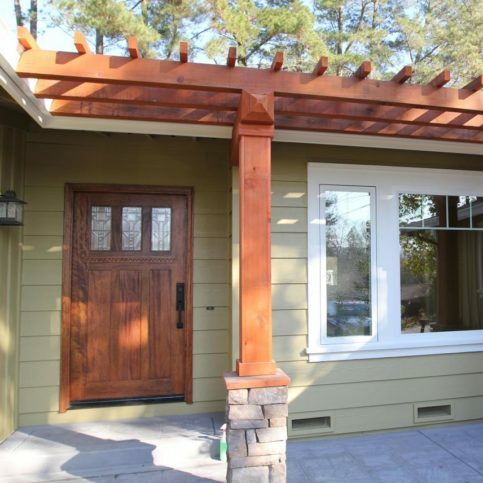 Benjamin Construction is a general building contracting and design firm providing a wide variety of residential and commercial construction services for clients throughout the East Bay Area and San Francisco, offering everything from kitchen and bathroom remodeling to addition and luxury home building. 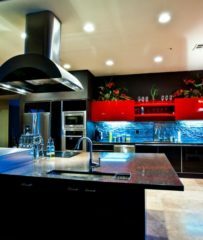 In addition to its new construction/remodeling services, the company offers interior design services; builds outdoor living spaces/decks; performs retail renovations, high-end custom steel work and fabrication, and custom carpentry; and more. Owner-operator Benjamin Dumitrascuta is a second-generation building professional—his father, Gelu, established his own construction company in the 1980s after emigrating from Eastern Europe and taught his son the trade at a young age. “He instilled in me the importance of quality craftsmanship, and that remains my number one objective today,” says Mr. Dumitrascuta. 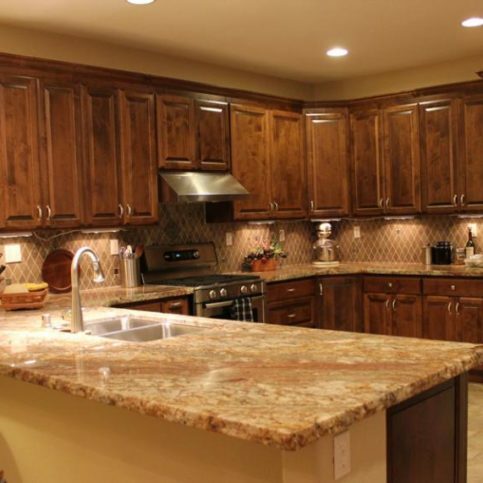 Benjamin Construction recently remodeled this kitchen. 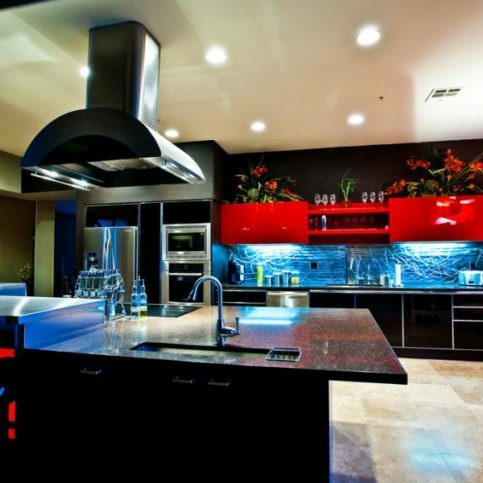 Benjamin Construction has been providing residential and commercial construction services for clients throughout the East Bay Area and San Francisco since 1989, offering everything from kitchen and bathroom remodeling to addition and luxury home building. 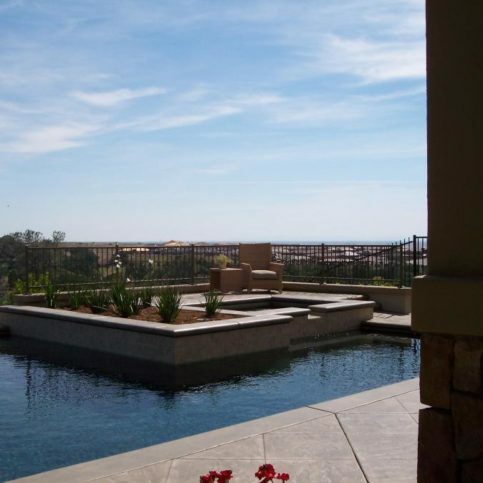 In addition to its new construction/remodeling services, the company offers interior design services; builds outdoor living spaces/decks; performs retail renovations, high-end custom steel work and fabrication, and custom carpentry; and more. Before hiring a contracting firm for a construction project, make sure it values ongoing industry education. A: It depends on the extent of the work, but I’ll give you a rough estimate when I submit the bid. Then, when I write up the contract and go into the specific details, I’ll refine that initial estimate and provide a more precise completion date. Q: Do you use subcontractors? A: Yes. All the subcontractors I use are licensed and reputable professionals with whom I have a lot of experience. Also, it’s rare that I take on more than one project at a time, so I’m always onsite to supervise the work. Q: Do you offer custom design work? 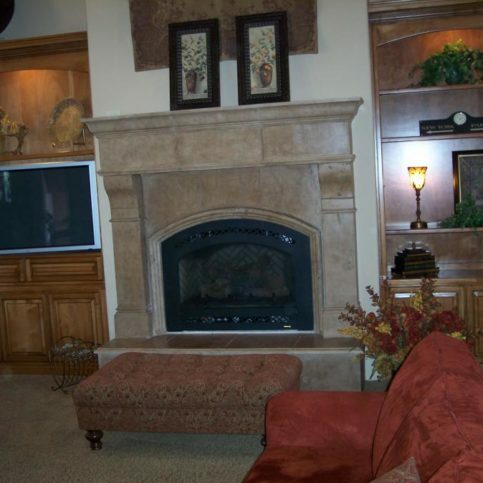 A: Yes, I can design custom woodworking, cabinets, baseboards and more. Q: Can you help me make the most out of a small bathroom? A: Absolutely, that’s one of my specialties. I can add bay windows, expand into an unused closet, install a skylight and use other techniques to create a charming bathroom. Q: Can you pull the permits for my project? Benjamin Construction designed and built this custom home in 2005. 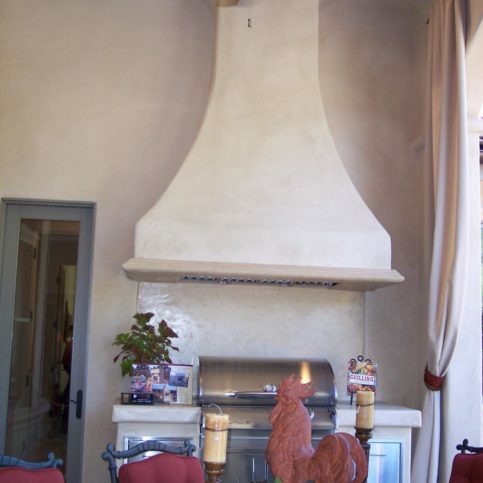 Benjamin Construction built a column in this room where a large fireplace used to sit. 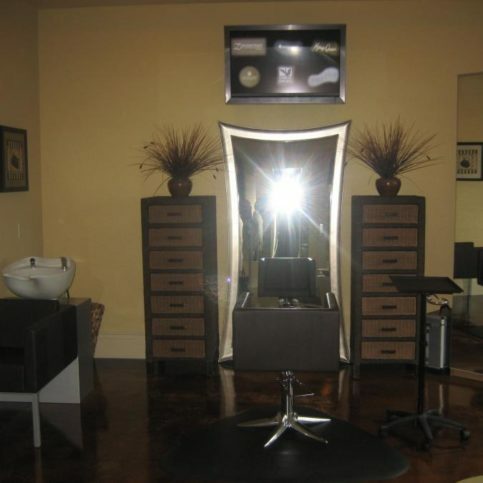 Benjamin Construction added 800 square feet to this property and removed almost every wall. 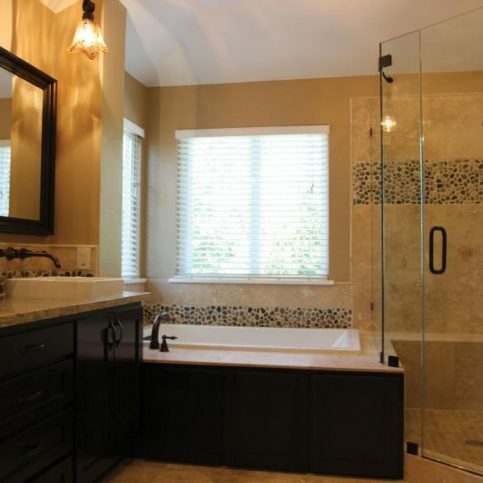 Benjamin Construction recently remodeled this bathroom. Benjamin Construction handled this outdoor construction project. 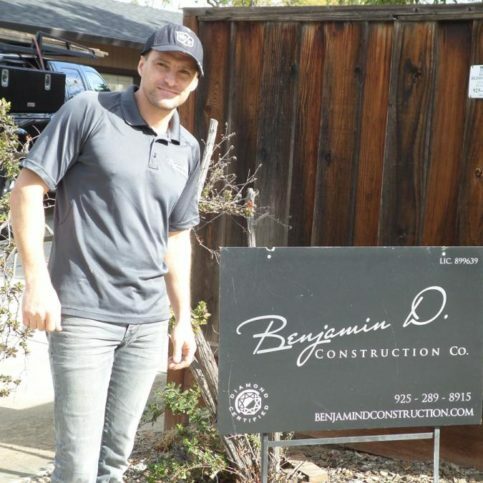 Benjamin Dumitrascuta is owner of Benjamin Construction, a Diamond Certified company since 2012. He can be reached at (925) 289-8915 or by email. Originally from Hayward, Benjamin currently resides in Lafayette with his wife, Roxana, and their four children, Allison, Andrew, Adrian and Ashley. 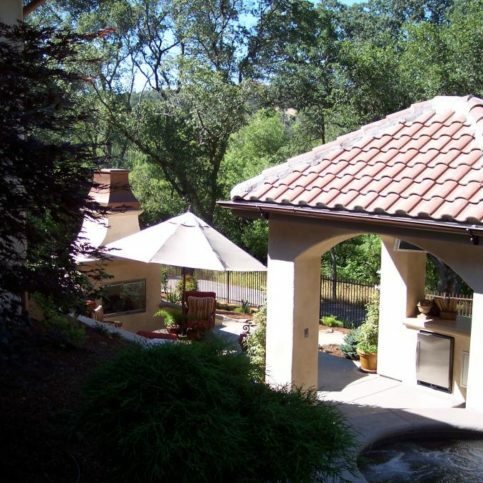 An avid outdoorsman, he regards the Bay Area as an ideal location for him and his family to pursue some of their favorite activities, including camping, swimming at the beach and hiking the East Bay Regional trail. When he’s not immersed in nature, Benjamin can often be found tending to plants in his garden or restoring a piece of antique furniture in his woodshop. A: Spring, because everything starts turning green, the weather starts warming up and I can get back into gardening. A: Probably the future, just to know what’s ahead so I can prepare for it. 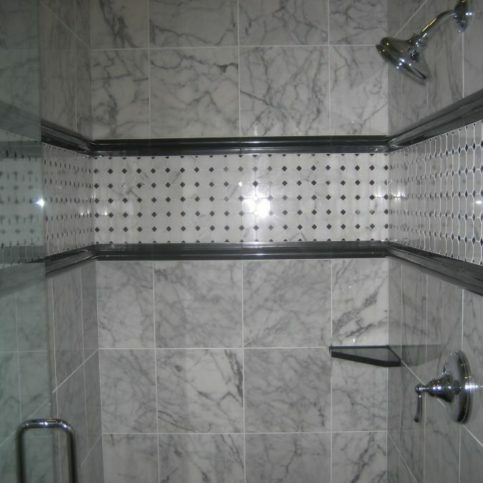 LAFAYETTE — Tiles are a popular option when it comes to flooring, particularly in showers or other areas where the presence of water is a factor. 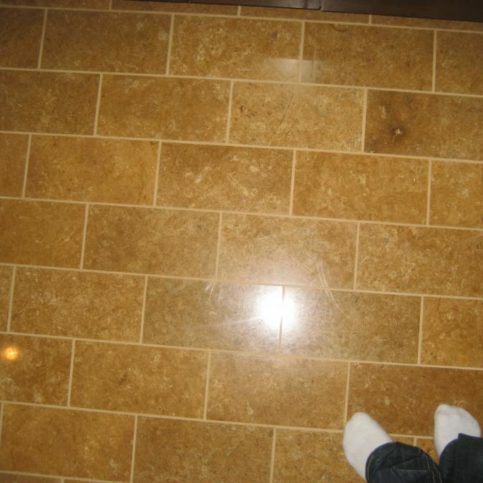 However, one mistake often made in tile work is the use of cement grout to seal corners, seams and other areas where the tile meets a wall (also known as expansion joints). While cement grout is typically used to seal joints between tiles on a level plain, it should not be used to seal expansion joints because these areas are prone to flexing and shifting over time. Since cement isn’t a flexible substance, these movements can cause cracks to form in cement grout. Besides being unsightly, cracks in tile grout can result in water penetration and lead to problems like dry rot. When it comes to sealing expansion joints, a much better product to use is caulk—it’s a more flexible substance, so it’s able to expand and contract without cracking. 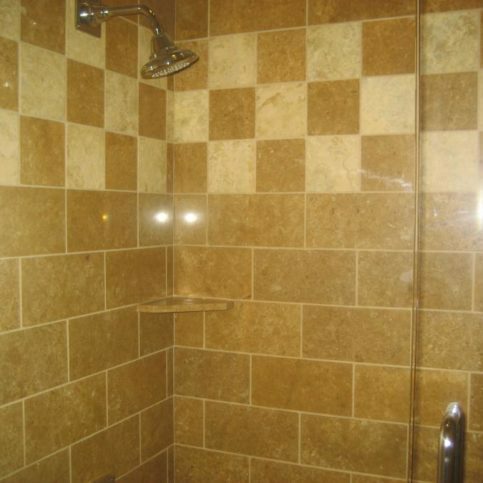 Also, unlike grout, caulk is waterproof, which makes it perfect for tile work in showers. Additionally, in the event that caulk does crack, it’s very easy to replace. ALAMO — Host, Sarah Rutan: When preparing to remodel your home, don’t discount the important role a designer plays in the process. To learn more, we’re in Alamo with Roxanne Dumitrascuta of Benjamin Construction, speaking on behalf of Diamond Certified Expert Contributor Benjamin Dumitrascuta. Roxanne Dumitrascuta: One of the most common mistakes that homeowners make is actually not hiring a designer at the start of their project. Hiring a designer at the start of their project means less cost overrun and less delays on their project. 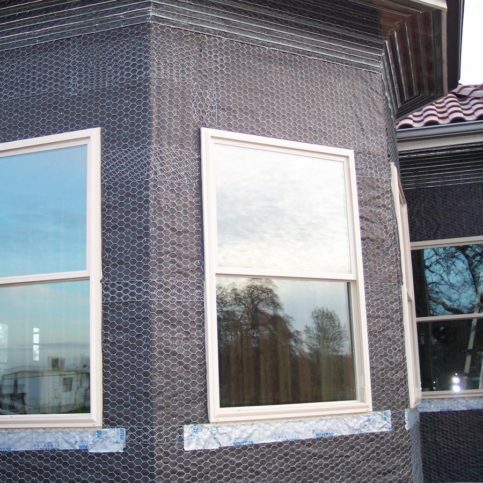 Having materials that are picked on time for the contractor is very cost effective, and it ensures that the clients get exactly what they want. Host, Sarah Rutan: To learn more from local, top rated companies, visit out Diamond Certified Expert Reports at experts.diamondcertified.org. 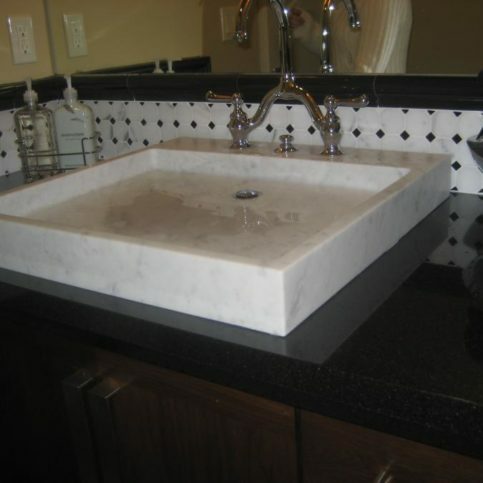 LAFAYETTE — Host, Sarah Rutan: When it comes to grouting your bathroom, the saying “one size doesn’t fit all” rings true. Today we’re in Lafayette with Diamond Certified Expert Contributor, Benjamin Dumitrascuta of Benjamin D Construction to learn more. 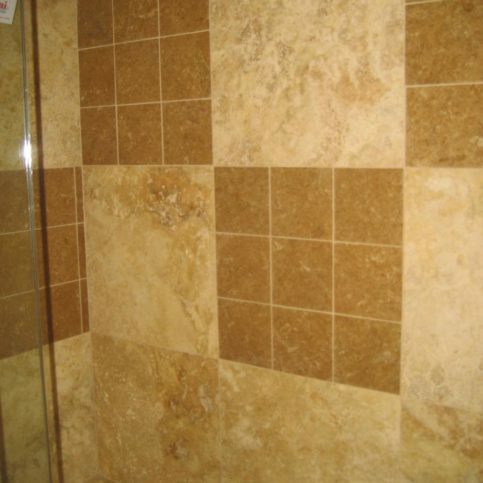 Diamond Certified Expert Contributor, Benjamin Dumitrascuta: A common problem when remodeling and doing tile work is contractors using the wrong type of grout in a corner or a seam. You’re not supposed to use this grout in the corner here. Instead, you’re supposed to use caulk grout, which allows for expansion and contraction. The proper way to caulk grout in a corner is to use a caulk grout. What you do is you spread the caulk. I sprayed [nitrate] alcohol so that the caulk doesn’t spread to the tile. So, when grouting your bathroom, you do not want to take this grout and put this in a corner. Instead, you want to use an acrylic grout, which expands and contracts with the house. You go in the corner and you [seal] that with the caulk grout. Whenever the home moves and expands and contracts, this area will always stay flexible and it won’t crack; water won’t ever penetrate. Host, Sarah Rutan: To learn more from our local, top-rated companies, visit us at experts.diamondcertified.org. Benjamin Construction : Average 9.7 out of 10 based on 31 unique customer surveys of customer satisfaction. They are efficient and fair. They were on time, had cleanliness, good ideas, and great workmanship. 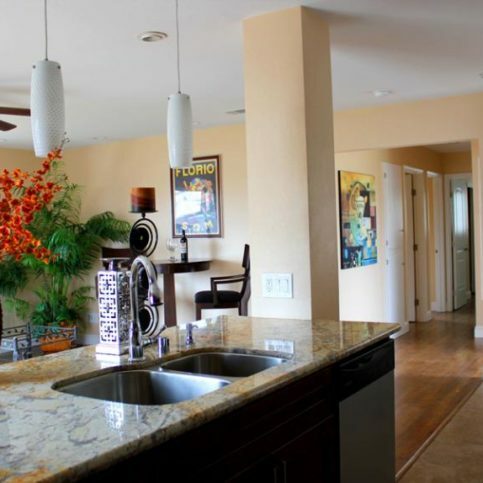 They are very thorough, nice to be around, clean, very tidy, and the pricing is fair. Just today I told somebody that Ben is an artist and does what he says he is going to do. There are so many things. He's on time. It's been all good. It boils down to the fact that he does what he says he is going to do, period. You can count on that. I guess I like the way that the communication works. Benjamin listens, and he interprets well. The outcome was what I wanted. That he is an honest person, I also liked that he kept his word. He was on time when I wanted to meet with him for an assessment. He was punctual. He has integrity and a great work ethic. I even recommended him to my next door neighbor. They can rely on Benjamin to do a very good job. They were competent, efficient, on time, reliable, dependable, honest, and every other boy scout quality you can think of. He is professional, he listens to the client, and he makes sure that the client is satisfied. He works really hard, he gets the job done very efficiently, and he can do things the way you want them done. If you want it to be all proper and clean, he can do that. If you really want to do the place up, he can do that as well. Just that he gets things done quickly and efficiently, a lot of contractors take their time. If Benjamin says it will be done in 30 days, it will be done in 29 days. They were very fast, and their work was excellent. I guess basically they completed the job in 3 or 4 days, and the quality was really excellent. He did the work based on the agreed upon price in the number of days specified. He was efficient, on time, and courteous. He was efficient, on time, reasonably priced, and excellent with my small children. I think he is prompt and really professional. He is good at his trade. He is very fair with his price, his workmanship is very good, he was punctual, he came out when he said he was going to out, and he was very diplomatic and polite. He gave me options for what I wanted to do. He actually did a deck and sanded it down, painted it, stained it, and put in a section of fencing. My wife is very happy with what he did. He was on time and always had the right crew for each job. He's just very concerned about the client and wants to be helpful in any area he can. He's trustworthy and very skillful. He looked after us well after the job was done. We were just very pleased. He's very flexible, very honest, and very conscientious. He does a very good job, he works very quickly, and he lives up to his contract. I like his motivation. He's very motivated to get the job going and get it done. He finished the job on time and he did a good job. I'm very happy. He's very knowledgeable about construction and he's very happy to do the work. He's a friendly person.